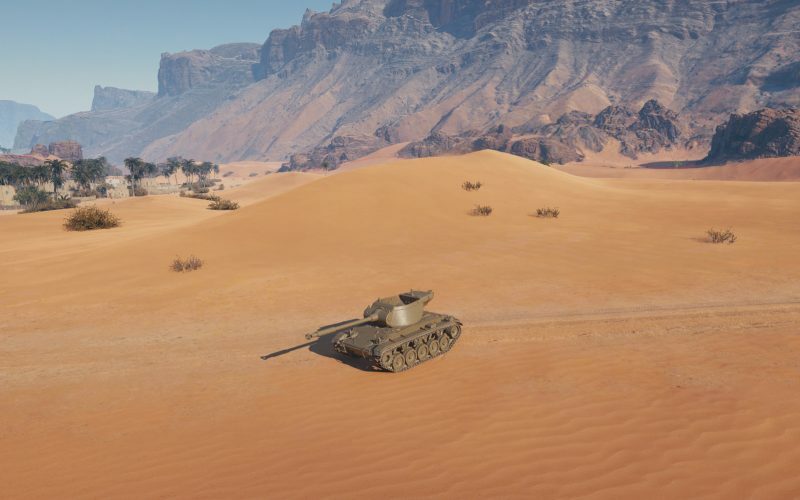 World of Tanks Supertest just received a brand new Tier VI Premium American Tank Destroyer, the T78 Gun Motor Carriage. The T78 was a July 1943 project to arm the Chaffee chassis with a 90mm gun in an M36 turret. By that time, however, the Chaffee wasn’t even in the prototype stage, so this concept was purely theoretical. It was put on half in August 1943, because the Chaffee chassis was yet to prove itself. Despite the fact the Chaffee project was successful, the T78 development was never resumed. 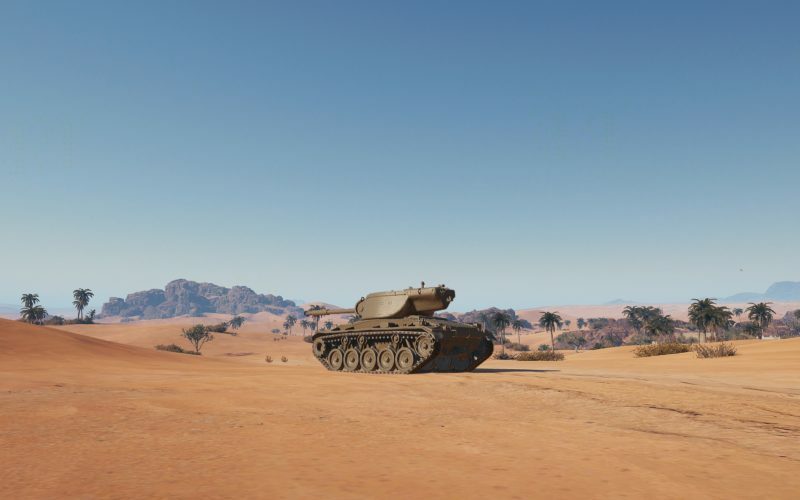 In-game it’s a relatively mobile vehicle with its turret able to rotate full 360 degrees and a very efficient and easy-to-handle gun with excellent depression, but the T78’s protection it’s almost non-existent. 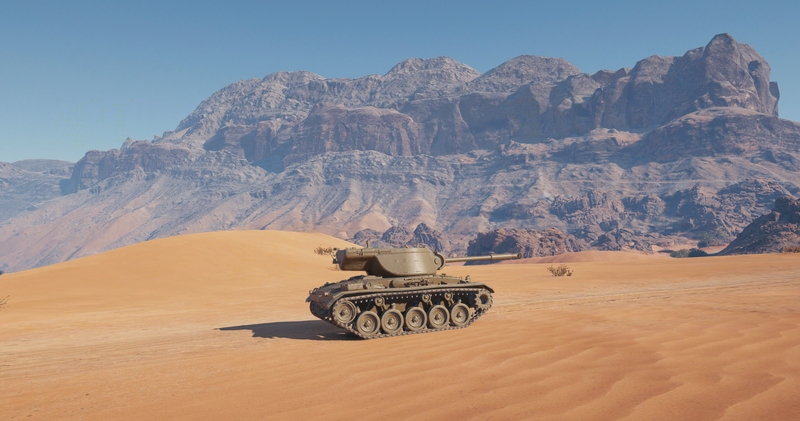 The T78 will be similar to the Hellcat in terms of gameplay, nevertheless, there are some differences. With less mobility, you won’t be able to follow your teammates as easily around the map. 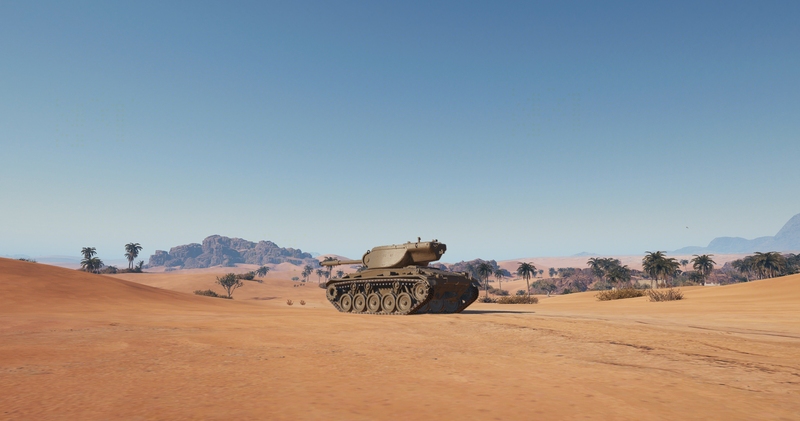 On the other hand, the gun of the T78 reloads faster and has better stabilization on the move than that of the Hellcat. 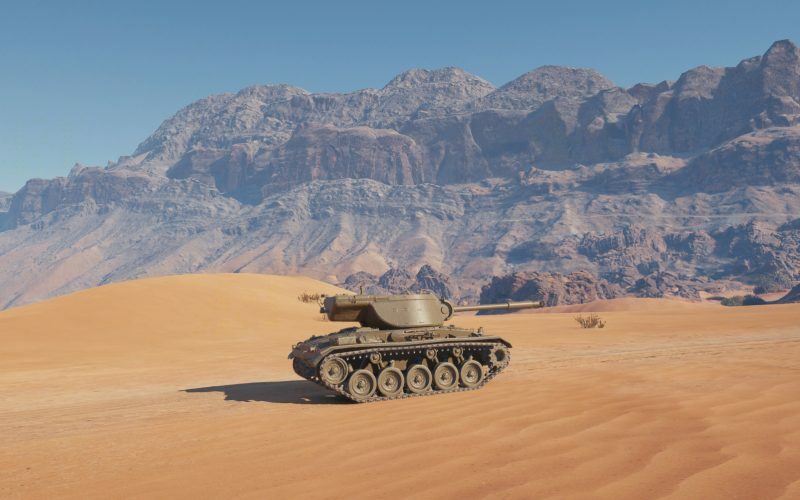 Taking all this into consideration, the best way to play the T78 is changing your position often and firing at your enemies from behind a bush and hull down position. As per usual, all characteristics are preliminary and subject to change at any time. What do you think? 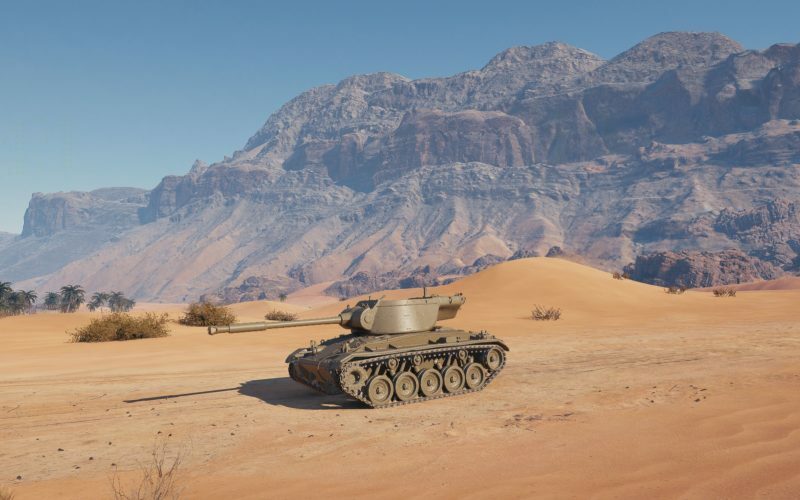 Something World of Tanks has been needing, more American Premium tank destroyers, filling up the existing gaps? Let us know what you think in the comment section. Decent armor on turret front coupled with good -10 depression of gun give it at least chance to bounce few shots on hulldown. 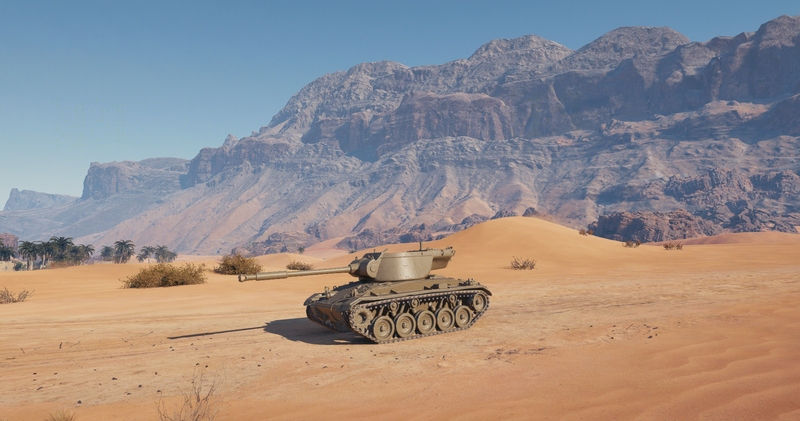 Overall look nice , it will be 3rd line of td or just next premium for WG? Armor is probably on gun mantle. We will see once it pops up on tanks GG. This looks like a tank I would actually be prepared to pay money for. Hopefully it has suitable crew layout. 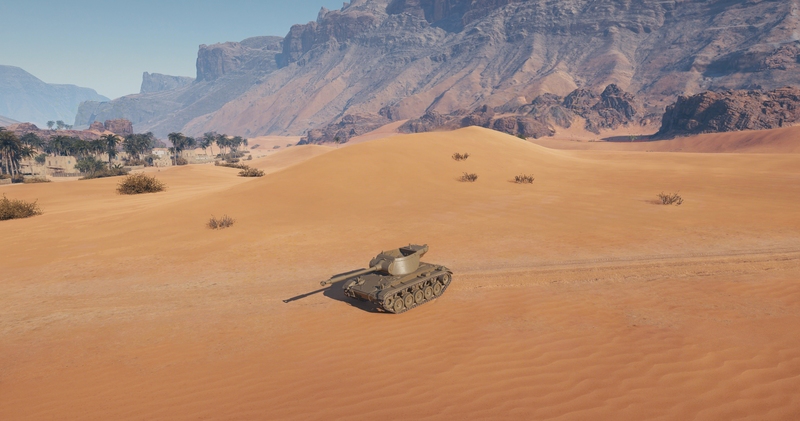 Assuming this has the 5 man crew loadout, it’ll be nice to finally have a way to train the radio operator other than keeping them in the same tank after unlocking the next. That’s always been an issue with the American TD lines, especially the E4. I’m dubbing it the Chaffee-Jack. It’s like Cheddar Jack, but as a tank. if it wont change in a p2w flat better than standard one before release its just….WELLCOME !